Need iPod Touch 3 repairs Melbourne CBD? Fixspot Melbourne is just around the corner. We're located just ten minutes away from the CBD central Flinders Street train station. We're super easy to find, located on Swanston Street. We repair every iPod type under the sun, and cover all types of damage. One part repairs are completed in just 30 minutes or less. The quality of our repairs is high, and the prices of our repairs are low. We offer the lowest repair prices in all of Melbourne. See our iPod Touch 3 repairs pricing table to the left for our prices per repair. 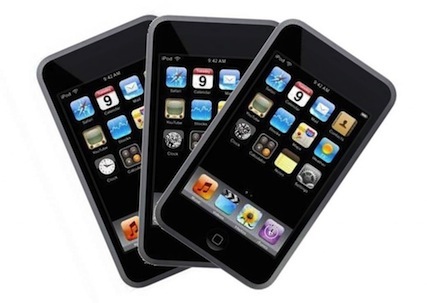 If you need further information on our iPod Touch 3 repairs Melbourne CBD, please don't hesitate to contact us.